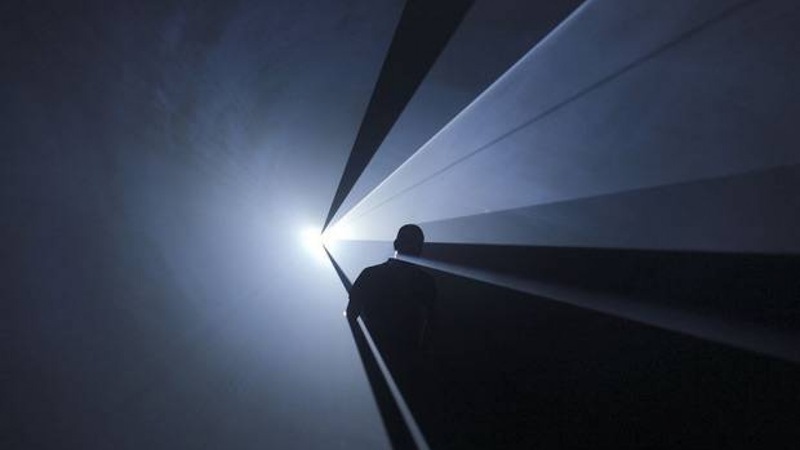 Light Show opens at London's Hayward Gallery on Wednesday 30th January and explores the experiential and phenomenal aspects of light by bringing together sculptures and installations that use light to sculpt and shape space in different ways. 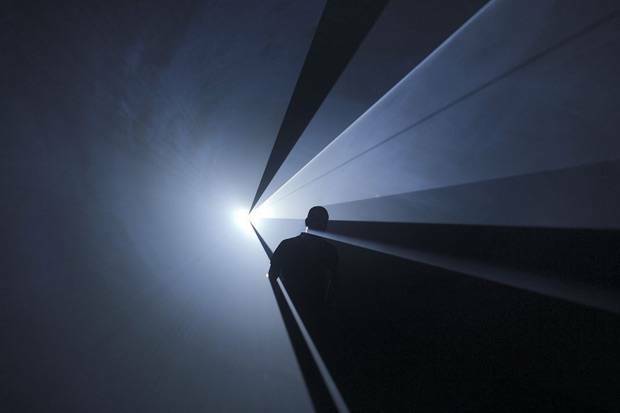 The exhibition showcases artworks created from the 1960s to the present day, including immersive environments, free-standing light sculptures and projections. Light Show features works by 22 artists including Olafur Eliasson, Dan Flavin, Anthony McCall and a personal hero James Turrell. The exhibition is curated by Dr Cliff Lauson, Hayward Gallery Curator and rund until the 28th April 2013. We can't wait!